These is no finer thing on a Sunday in Spring than a slowly roasted leg of lamb, done to perfection. 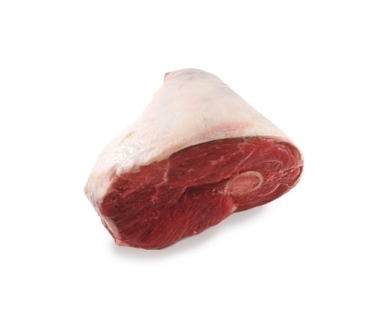 This meat is so young and full of sweet flavours. If you have the weather this spring lamb is also delicious marninated overnight and cooked on the bbq.